We are grateful for our ongoing collaboration with these two advocates and birth workers, who helped birth, among many things, this “Rights Over My Birth” card which you can download at the National Advocates for Pregnant Women website. Amplify and support their work! Invest in their work by making a donation to them here. China Tolliver is a Certified Birth Doula, specializing in postpartum lactation support and in 2016 co-created Black and Latina Breastfeeding Week-Denver. She as over four years experience serving families in Colorado and California, and is the founder of Urban Doula of Denver. 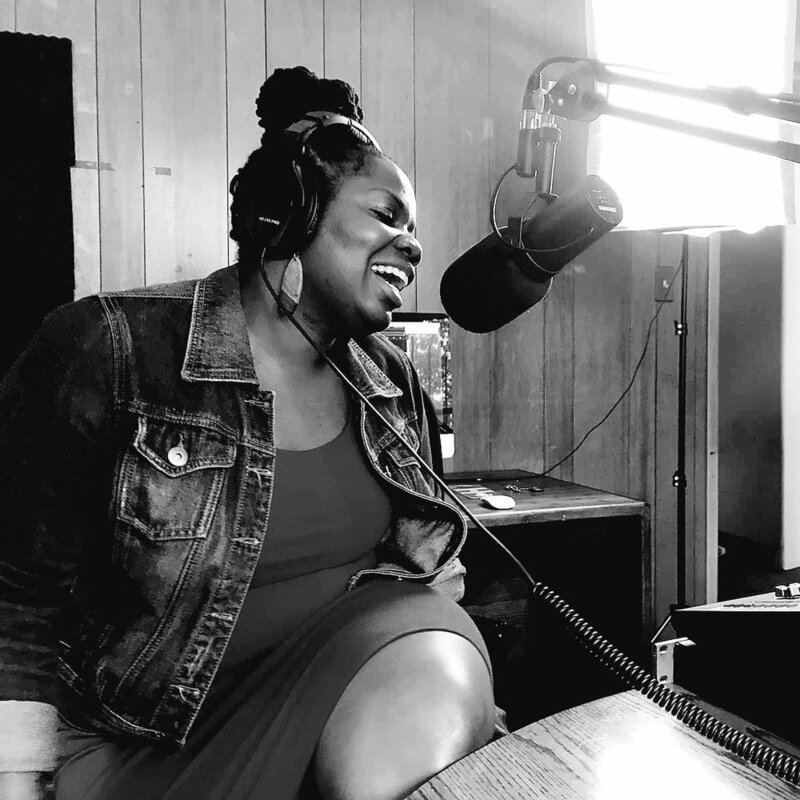 China is also the host and executive producer of "Birth Control Podcast", a social justice-birth storytelling series which focused Black, Latinx and Indigenous pregnancy, birth and parenting stories. She will be volunteering at MamaBaby Haiti starting in the fall of 2018. Demetra (Mimi) Seriki resides in Colorado Springs, CO, where she grew up. She has three adult children and two still at home. Demetra is currently a Registered Midwife in the state of Colorado. Demetra began attending births at the age of sixteen in the hospital setting, supporting teenage mother's as labor support in her local community. Demetra has a B.A. in Midwifery from Midwives College of Utah (MCU). Demetra is also a Registered Medical Manager, Registered Medical Coder, and a Certified Professional Medical Auditor. 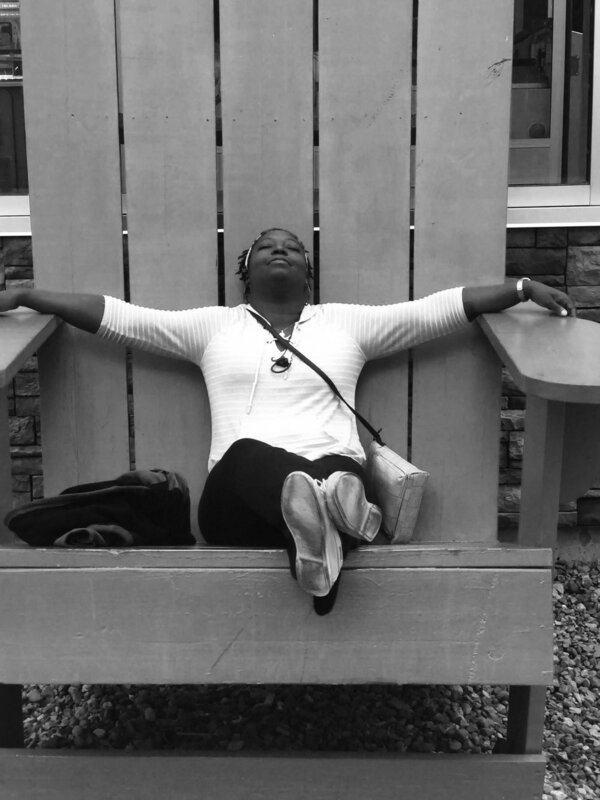 Although Demetra is a practicing home birth midwife in Colorado, her aspiration is to open access and remove barriers in communities of color during the childbearing years.